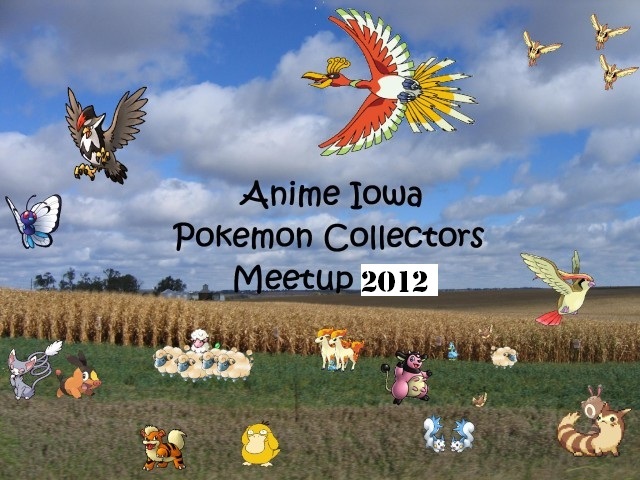 Anime Iowa Meetup and looking for a small item? All threads are set! Good luck to eveyone!! 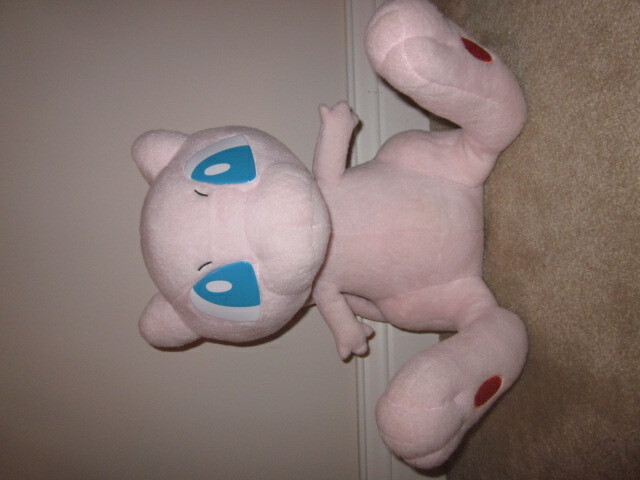 1:1 MEW PLUSH; $105 SHIPPED! 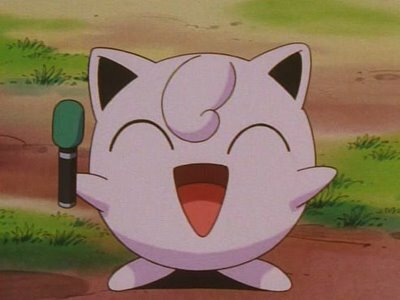 At the moment, I am in Europe, and realized the euro-trip I'll be going on will be a bit more expensive that I would have hoped D: So, I've lowered the price of my 1:1 Mew (once again xD) to hope to help my funds! 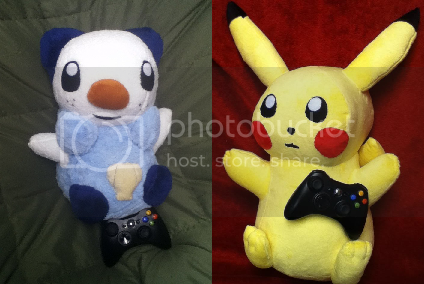 Just a quick reminder that my Pile of Plush sale is going on. 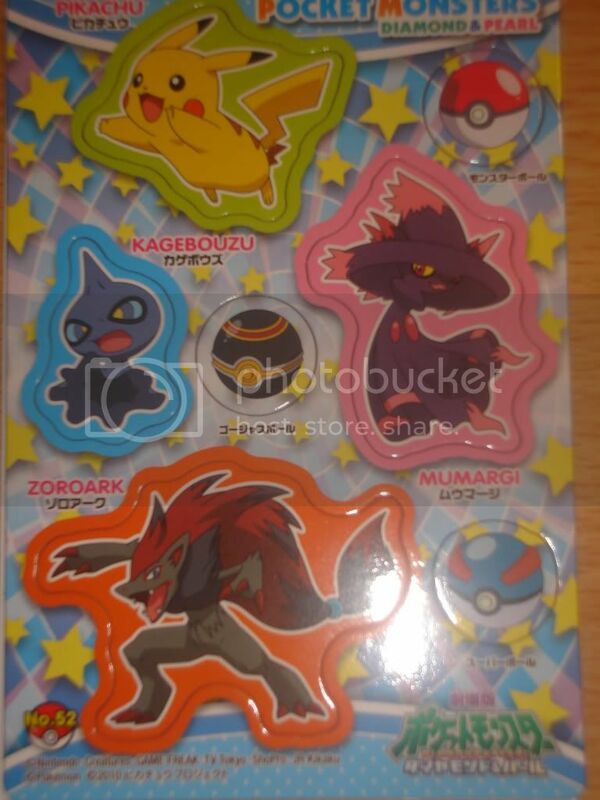 Zorua, Sawk and other guys are still looking for a new home. 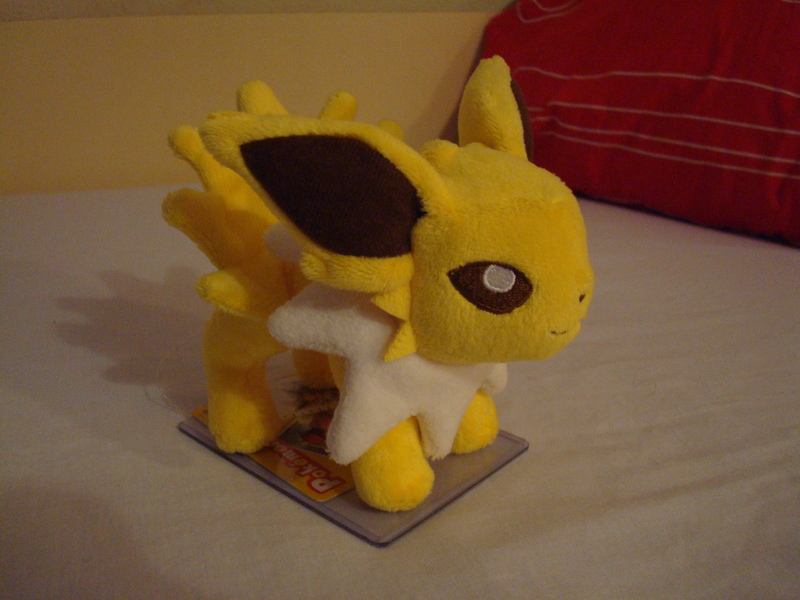 Also, the auction for Jakks Cyndaquil ends in 12 hours and has no bids yet!! Please click the pile of plush to be transported!! Hi guys! I really need you to help me this time! 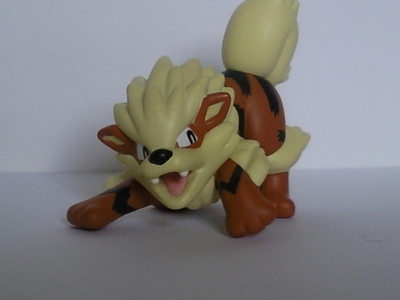 Ok, I won two auctions yesterday from the same seller on noppin. Now... Am I supposed to wait for another email where noppin says the amount that I have to pay? Also... I want to use my deposit to pay a part of the amount; I know I have to send them an email to request that, but when I have to do it? AZ Collectors--Finalizing Plans for Meet Up!! Hello everyone! Yesterday I found my newest get waiting for me in my doorstep and I couldn't contain my excitement! 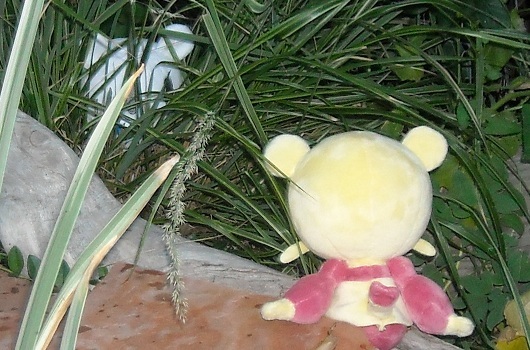 I rushed to open it (always with the utmost care, of course xD) and here's the little girl! 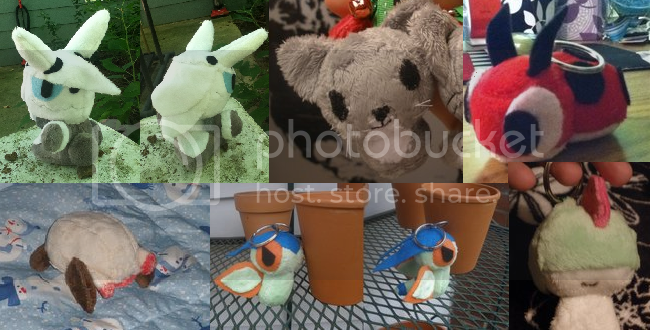 squishy figures and plush auctions + sales! Hi guys! I have a small collection update in the works, but not everything has arrived yet, so - time for another batch of auctions! For this round I have a neat Tomy Christmas Pichu, three UFO/Banpresto plush including the most wonderfully round Marill I have ever held, Dratini and Zubat Applause plush, and a bunch of neat rubbery figures! 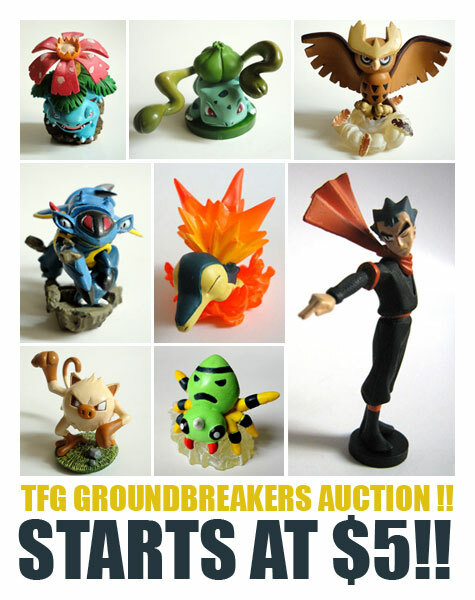 Auctions will end this Friday - check them out HERE! 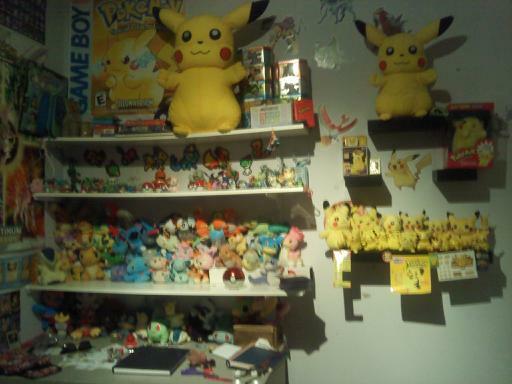 Tons of magnets and other Pokemon items. Collection Update~ And some Questions! -How do you guys go about collecting? 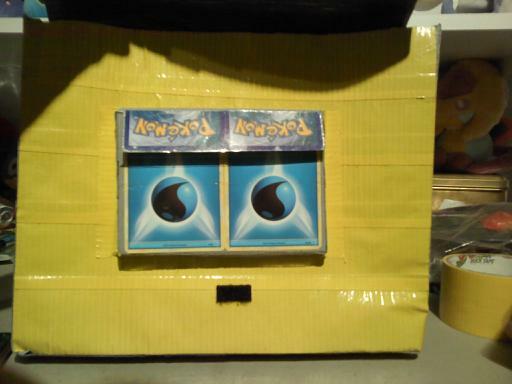 Do you buy a booster box, and then buy whatever you're missing after that online? Do you look for completed sets online? I'm really curious! 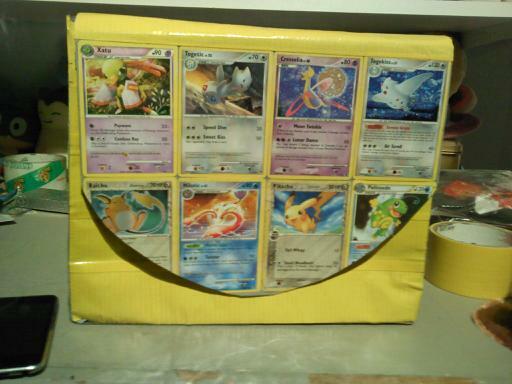 -If any of you collect Shiny cards, how do you find/get them? Do you buy them on Ebay, from a TCG website (like Troll and Toad), wait for them to show up at local cardshops or on the comm, etc.? And this question goes to anyone out there who has a way of getting big display cases! Does anyone have anything that would fit this? Recent gets/updates to my collection and sales of leftovers from said gets. D: Checkitout! Has there been a recent re-release with American tags? I've seen some sellers with them, and I've been absent from the community for a couple months so I'm completely out of date! If there has been, what has he been selling for, generally? And does anyone have him for sale? Thank you! 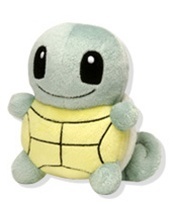 I'm really hoping there has been a re-release, I've wanted a Squirtle Doll since the days when I was a wee lass and the Pokemon Center online store still existed. So, I'm looking for just the Milotic, (Since I'm getting the feebas soon). But I'm looking for the lowest price as possible! So please leave me your prices below! I've gotten my commission list down enough that I can take on more! I suspect all of these to be down in a month, two months at most! So what custom slots do I have for you? 3 of each of these special ones! First off, LIFESIZE! I'm interested in working on more lifesize plushies! I've only made three so far and as you can see, they're 1/1 scale! 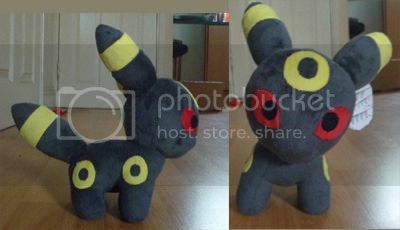 Just your normal plush! 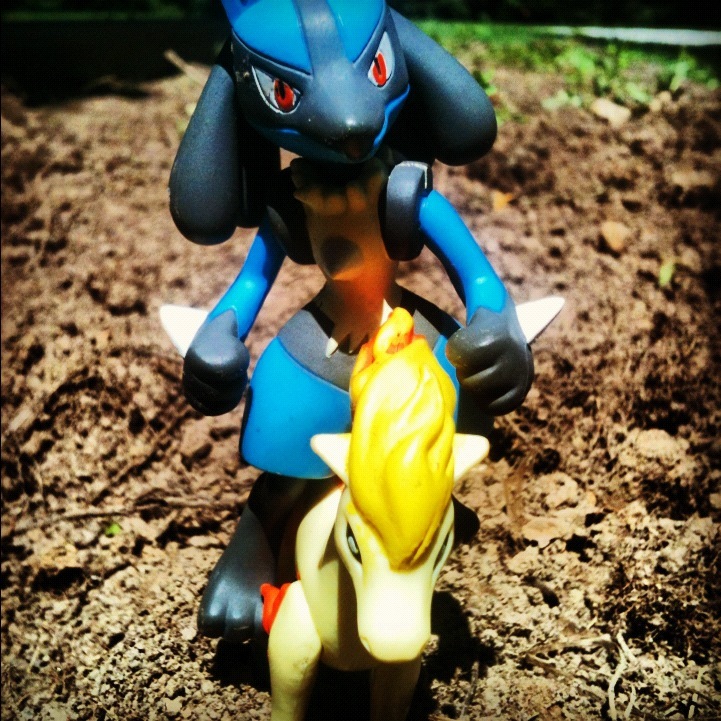 Pokedoll style or normal. 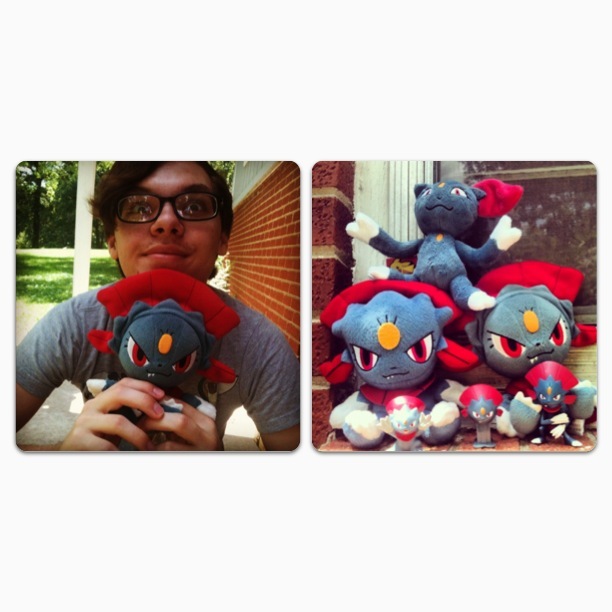 Pokedolls are pokedoll sized and normal are generally 7-12 inches tall! I'll have a bug collection update soon! Just waiting for one more thing :D Feel free to ask me any questions you may have! 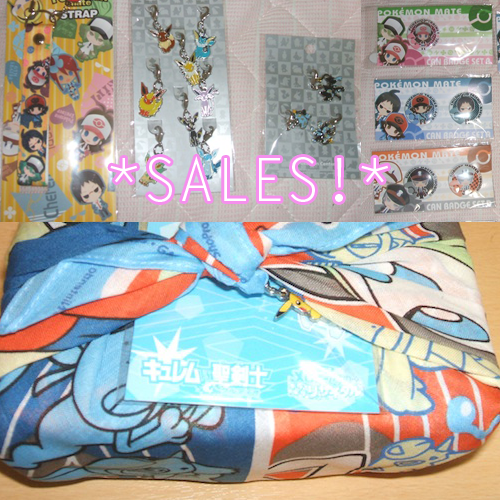 Link to my sales :D! 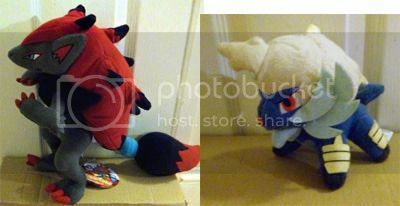 Also, the White Kyurem Lotto Figure auction is ending tomorrow, auction link here. Trying to get my Xatu/Natu collection going so lemme know what you have! Thanks guys! i saw an item i wanted on Noppin, and i heard that you have to sign up for a middle man site to get things from them? but i dont know how, nor the site :/ can anyone help me?